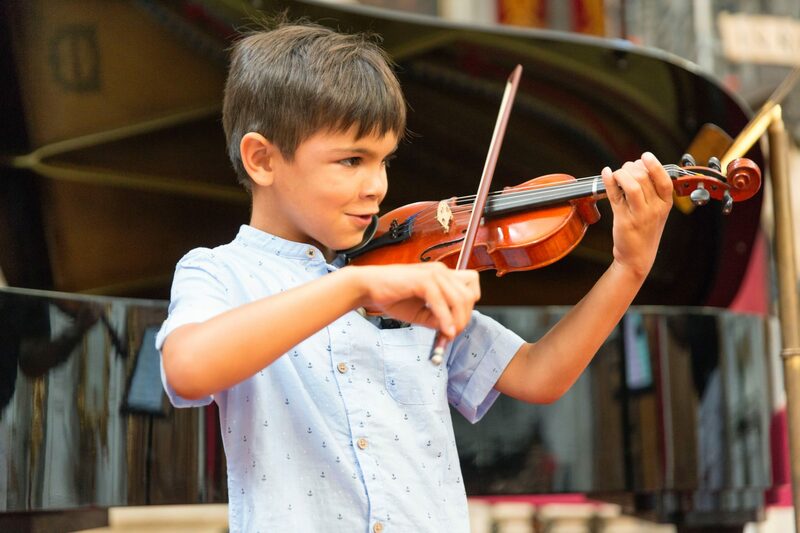 Our teachers use a variety of teaching methods and styles including the Suzuki method, developed by Japanese violinist Shinichi Suzuki who believed that, “If a child hears fine music from the day of his birth and learns to play it himself, he develops sensitivity, discipline and endurance. He gets a beautiful heart.” Vivaldi Music Academy offers piano and violin lessons with Suzuki certified faculty members. Learn more about the Suzuki method and Vivaldi’s Suzuki program director, Courtney Park here.